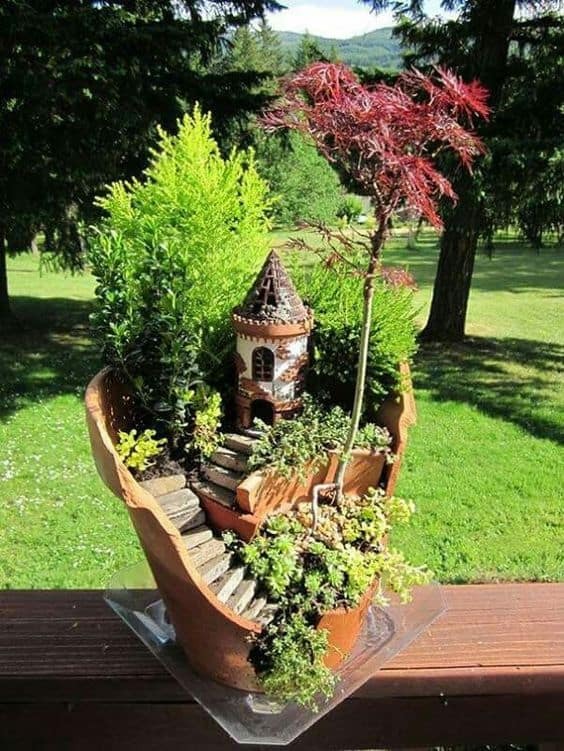 Do you have children, or have you always loved the whimsical nature of fairy tales? 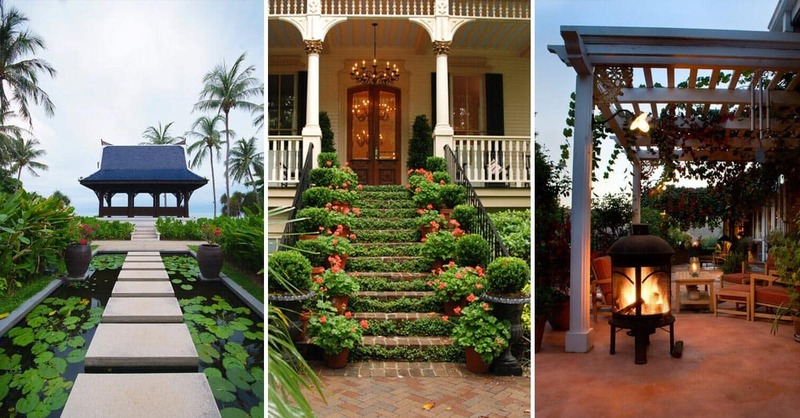 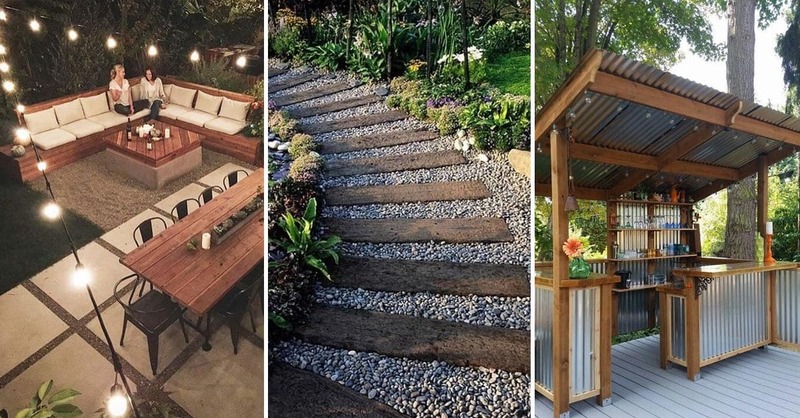 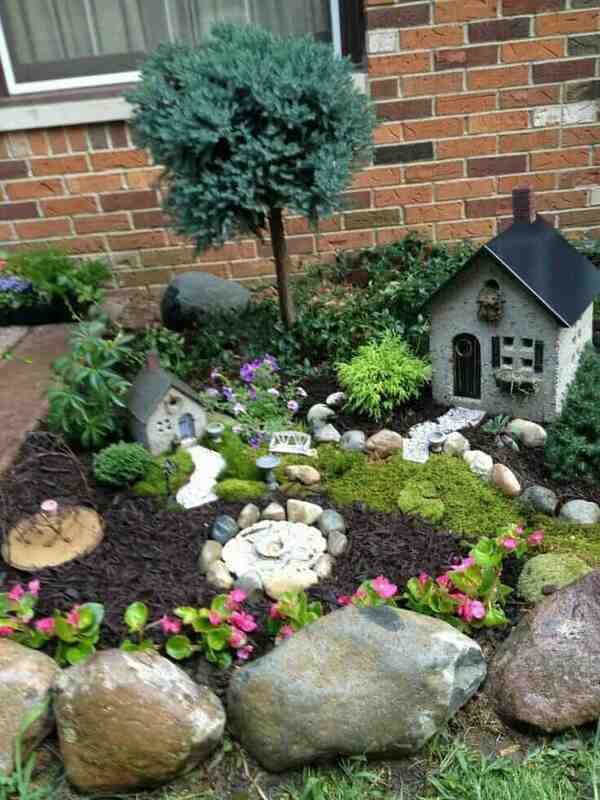 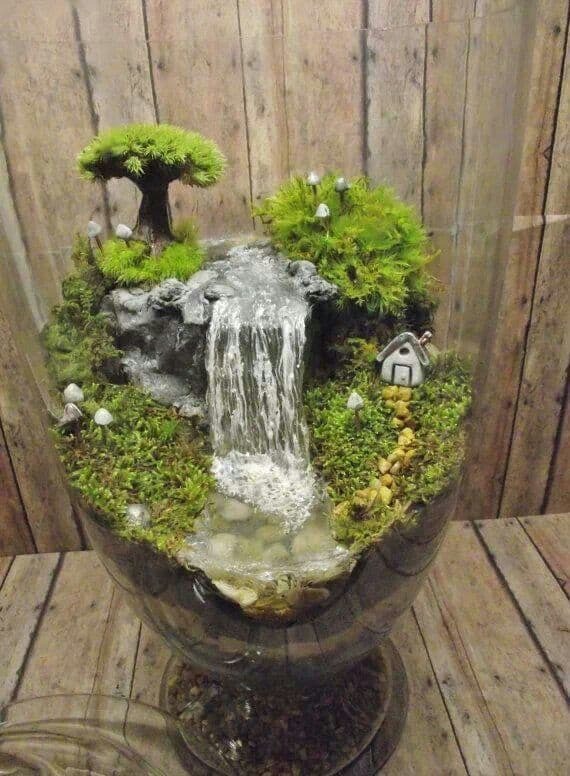 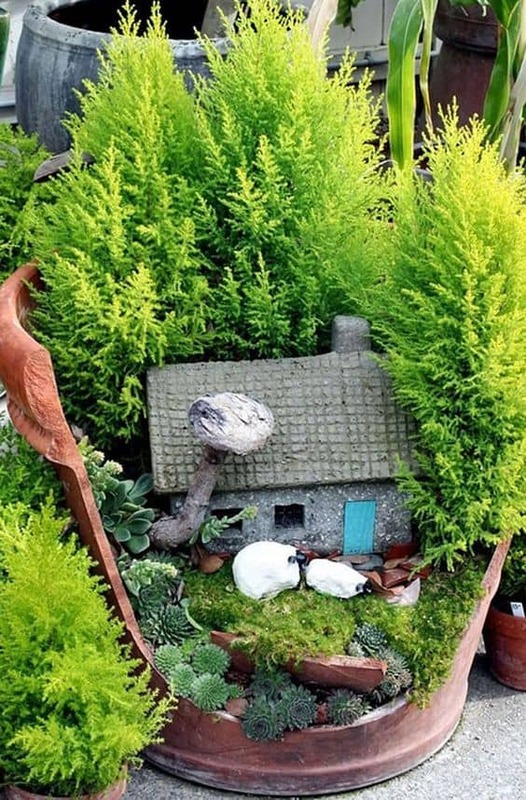 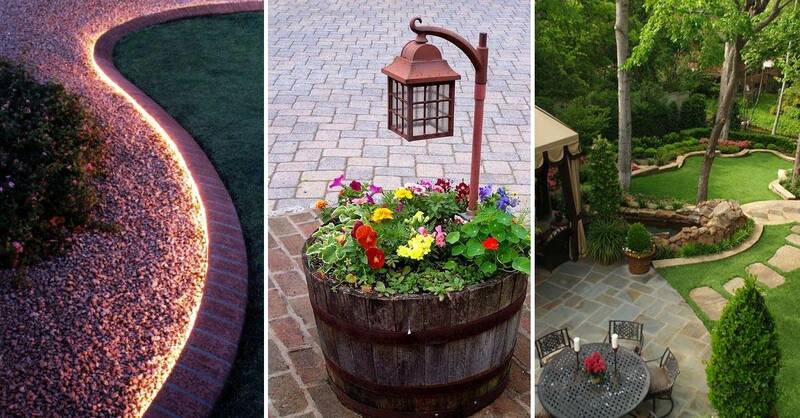 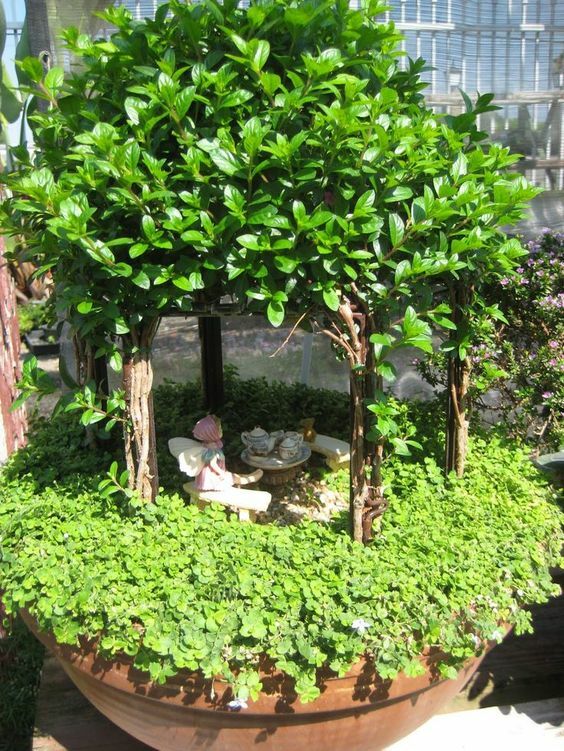 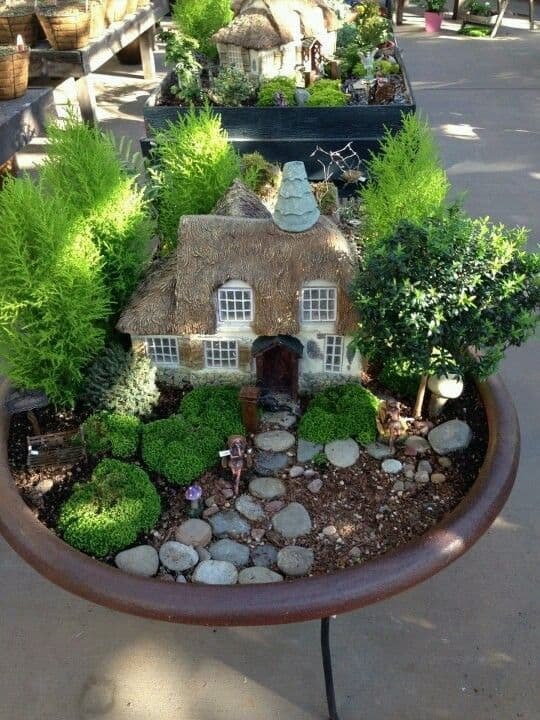 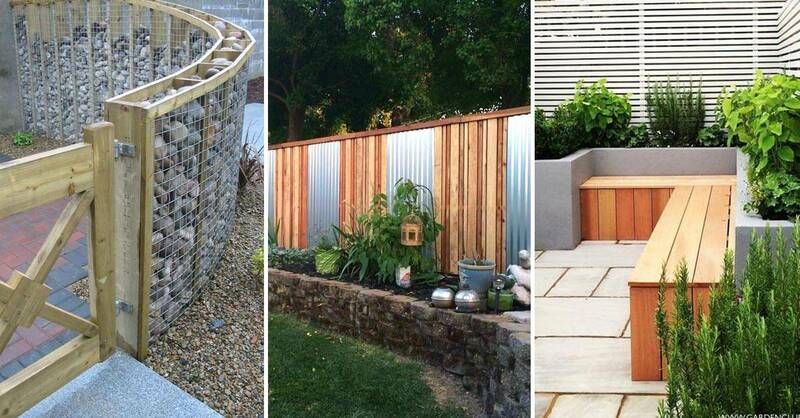 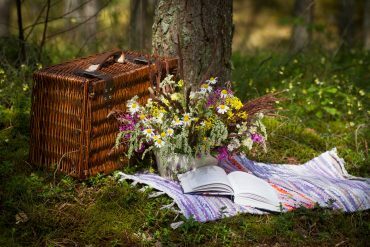 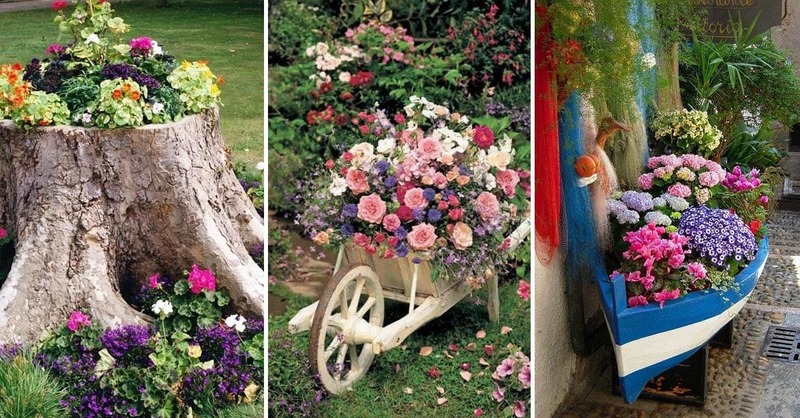 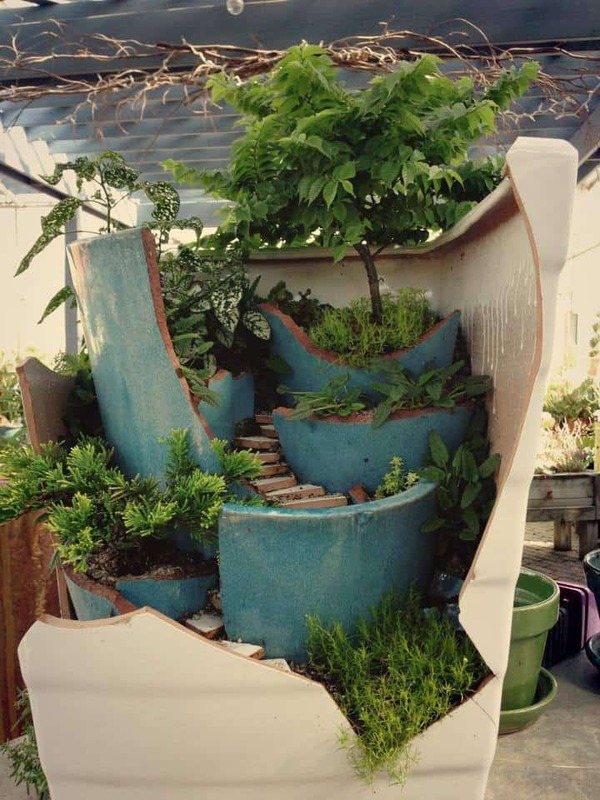 Then you might want to create a small, fairy-like place in your own garden. 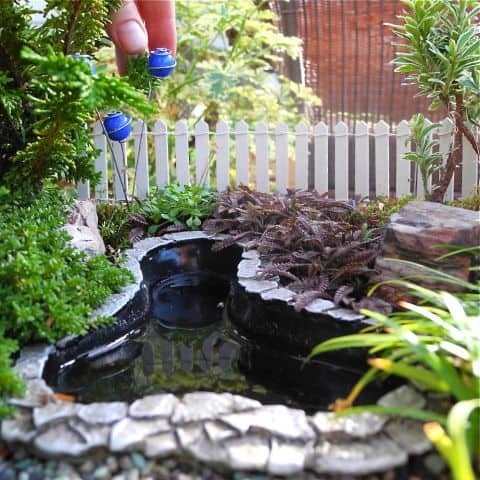 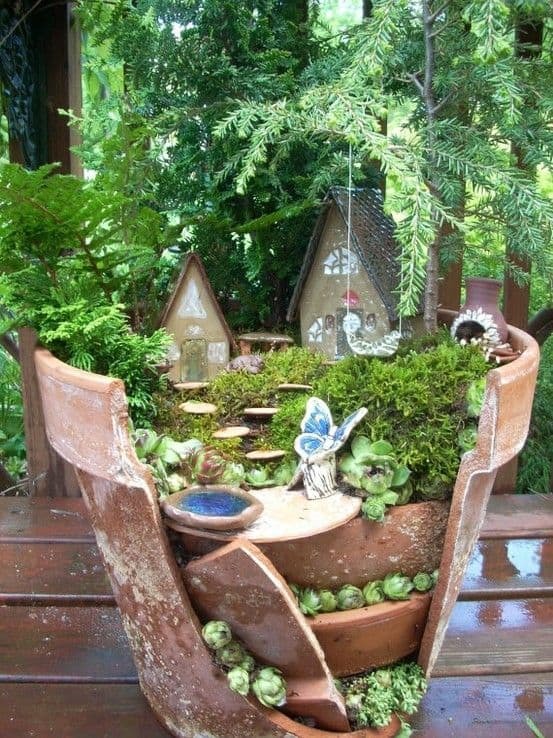 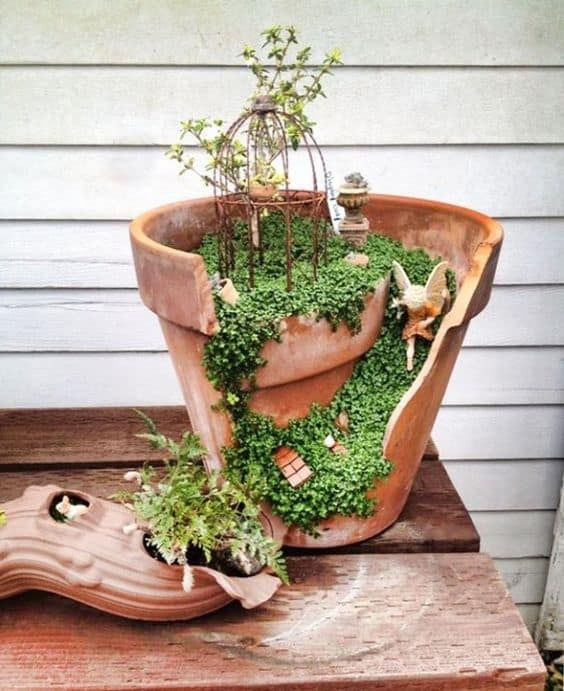 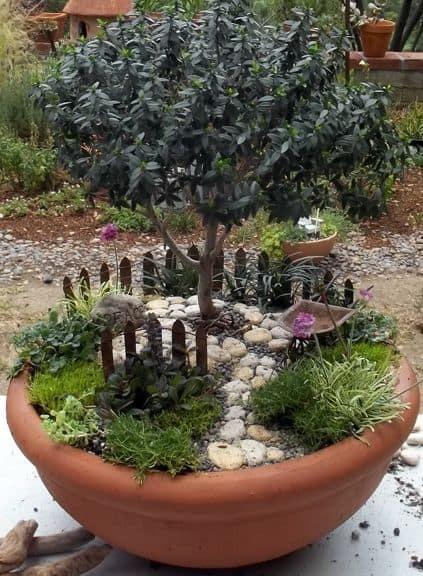 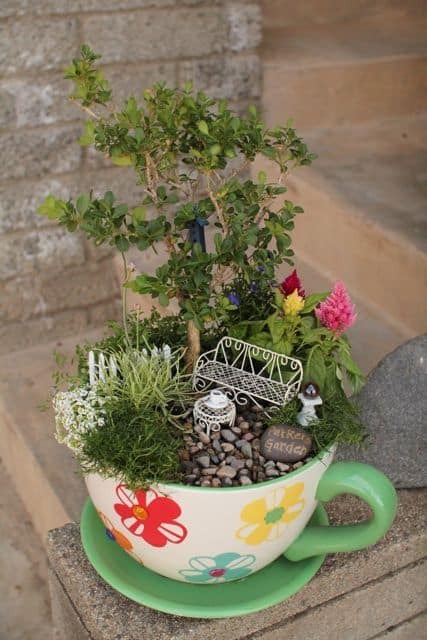 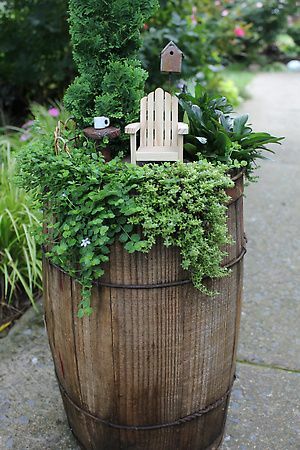 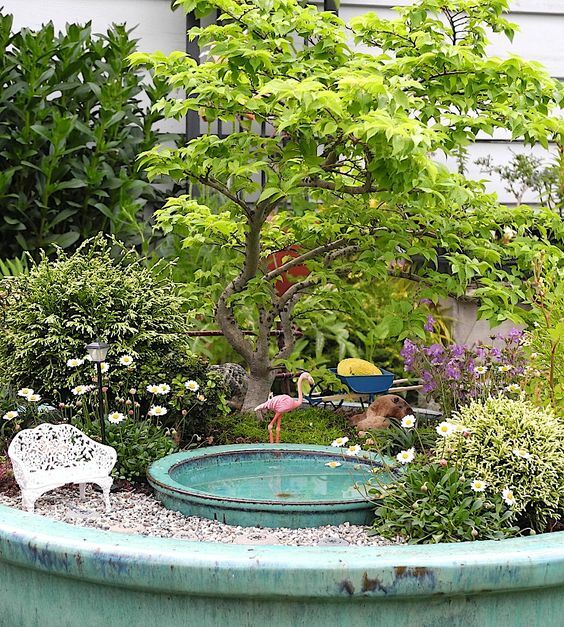 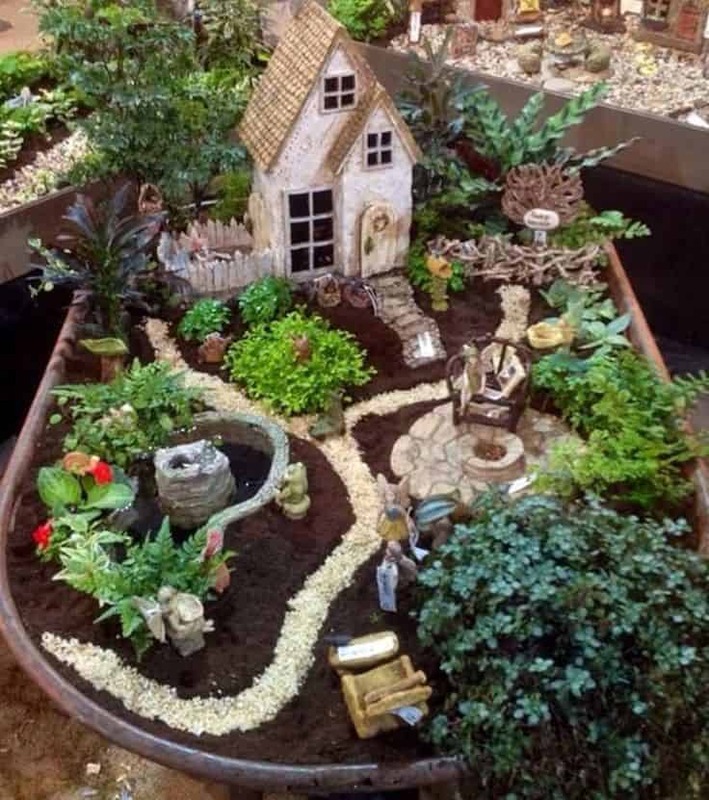 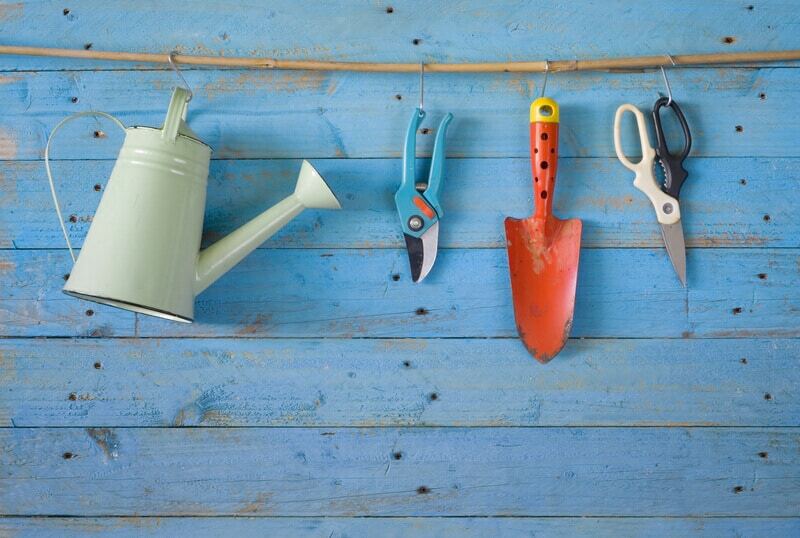 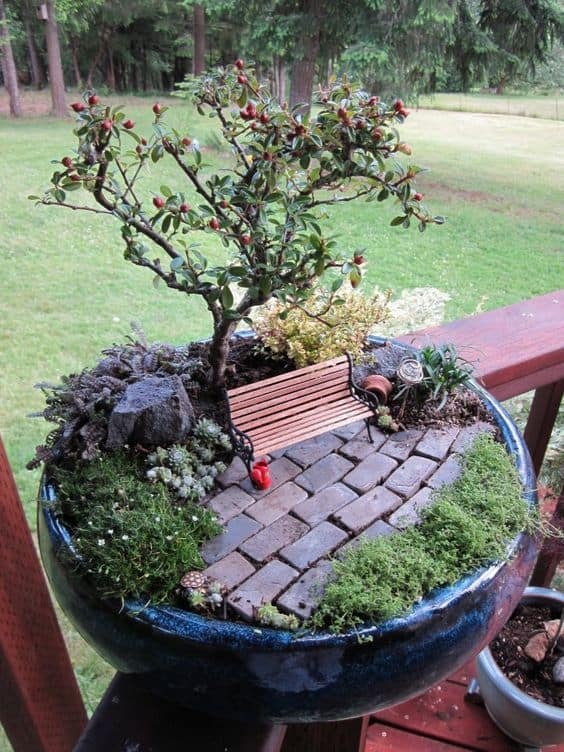 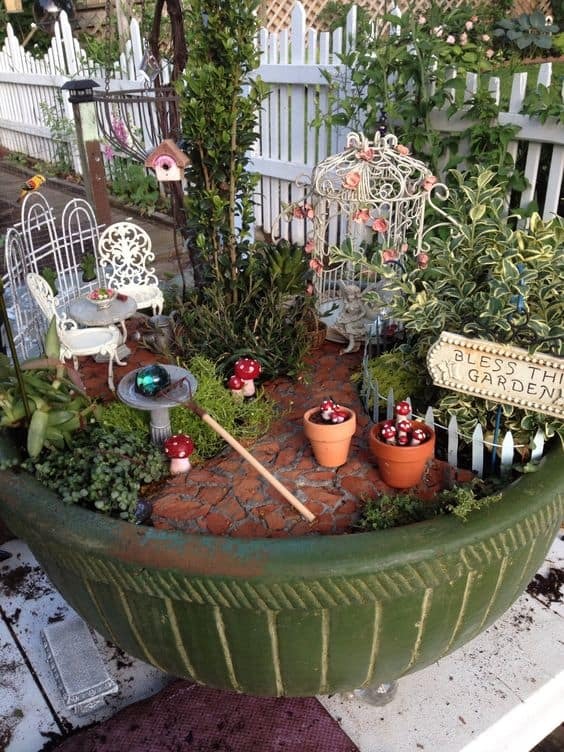 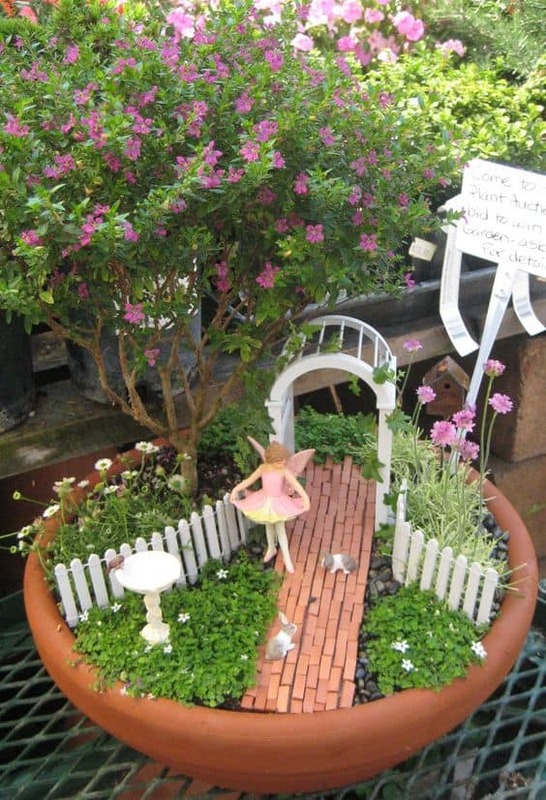 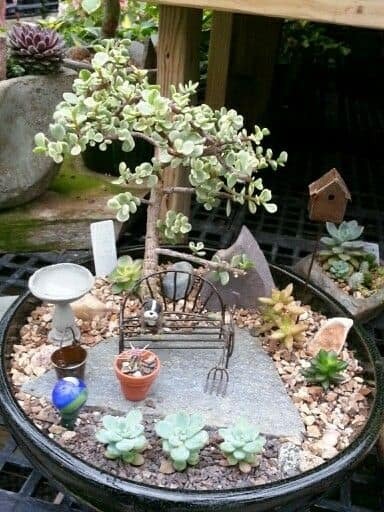 Simply find a bird bath or pot and create a garden in miniature! 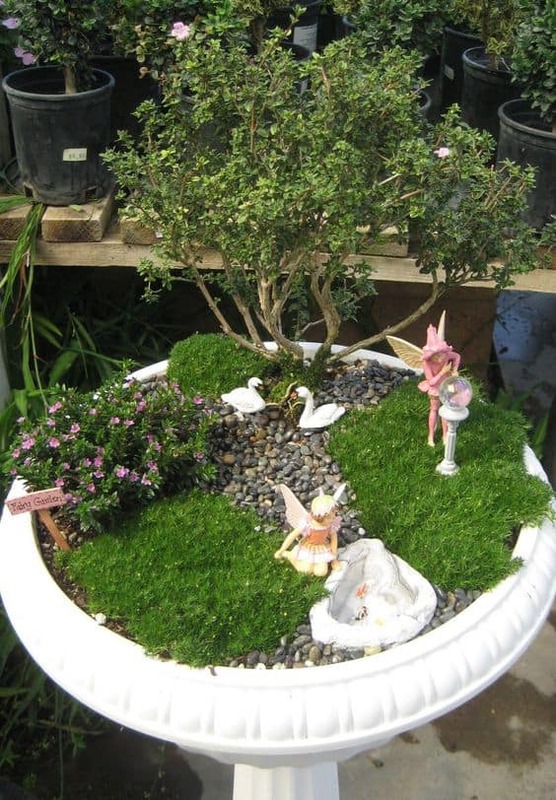 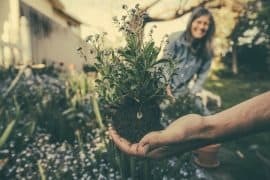 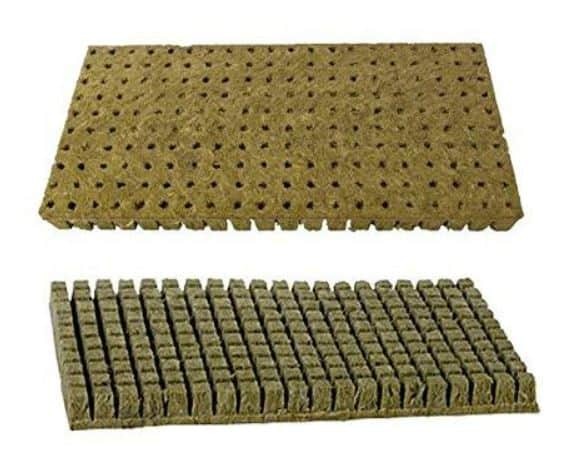 Bonsai, mosses and small pebbles can be used to create a tiny, ethereal world to add a touch of magic to your backyard. 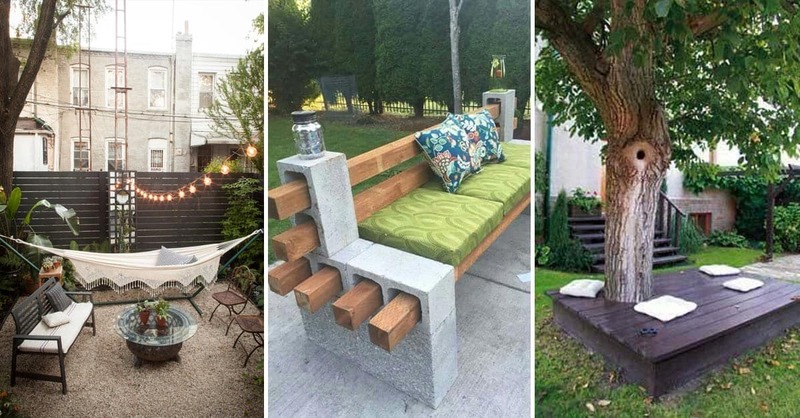 Inspiration awaits!